Are you craving the classic taste of Woodman’s seafood? Now you can share a real New England clambake with friends, family and customers all over the Continental United States. Woodman’s can ship the makings of an authentic New England clambake for four right to your doorstep. Are you craving the classic taste of Woodman’s seafood? 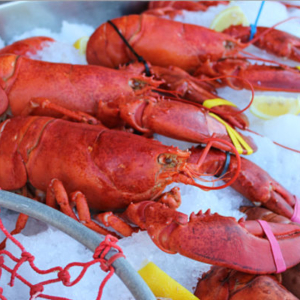 Now you can share a real New England clambake with friends, family and customers all over the Continental United States. Woodman’s can ship the makings of an authentic New England clambake for four right to your doorstep. 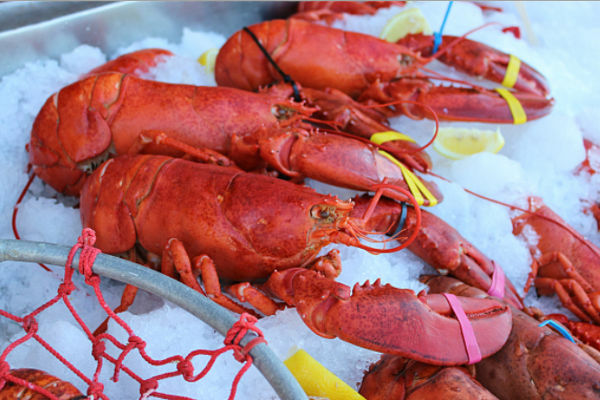 Even if you’ve never tried cooking up a clambake at home, our cooking instructions make it easy and our real New England ingredients make it delicious.